Picture sources: 1, 2, 3, 4, 5, 6, 7, 8, 9, 10, 11, 12, and 13. Spice up your home or your yard with this kind of beauty, and you will have pleasant stay everyday. 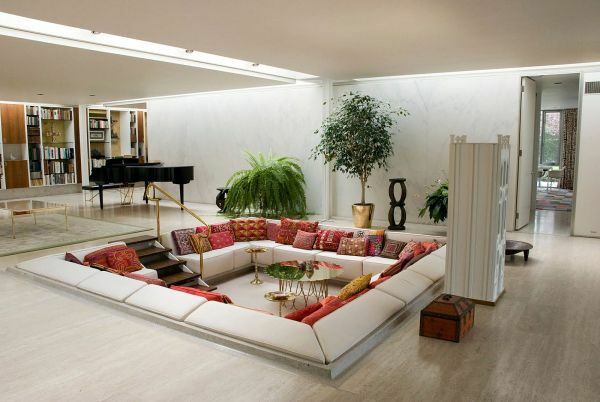 Check out this amazing collection of conversation pits & sunken sitting areas, which create more intimate atmosphere for the best rest and relaxation for you and your family. 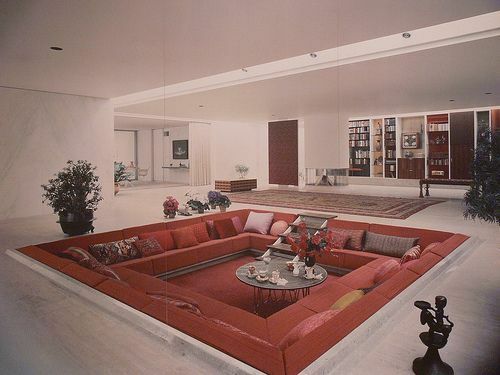 The advantage for conversation pits is that they bring the users closer together and allows them to interact better than they would in a normal sitting area where the persons sit on chairs, sofas and ottomans. The seats here face each other although this is not a mandatory feature. It’s a type of design that favors conversation, interaction and that also offers comfort. It’s perfect for small dinner parties, games or casual chats. Chilling out with good company is always welcomed idea, especially after a long stressful day. 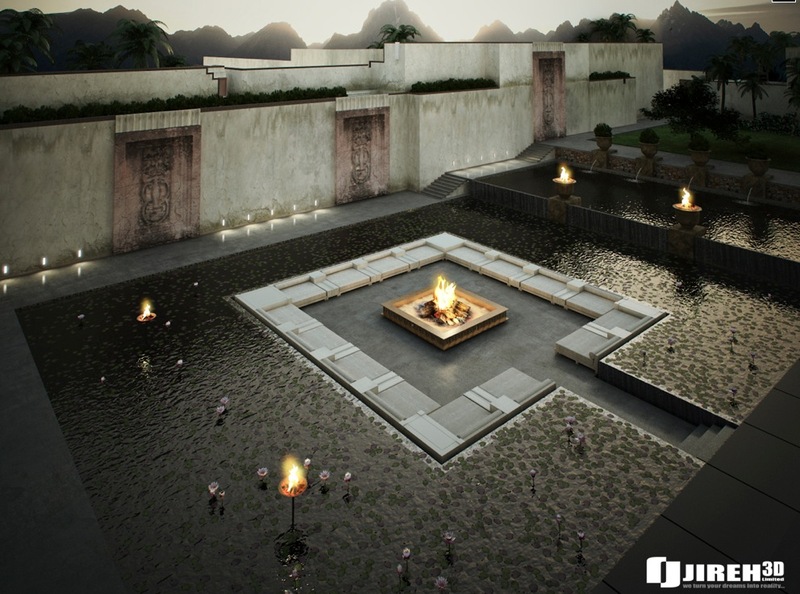 There are a lot kinds of places for outdoor entertainment, but if you want more relaxed, pleasant and unique atmosphere, we suggest you to make some kind of conversation pit or sunken sitting area. Both options are great enough and can prove you good and quality everyday resting. 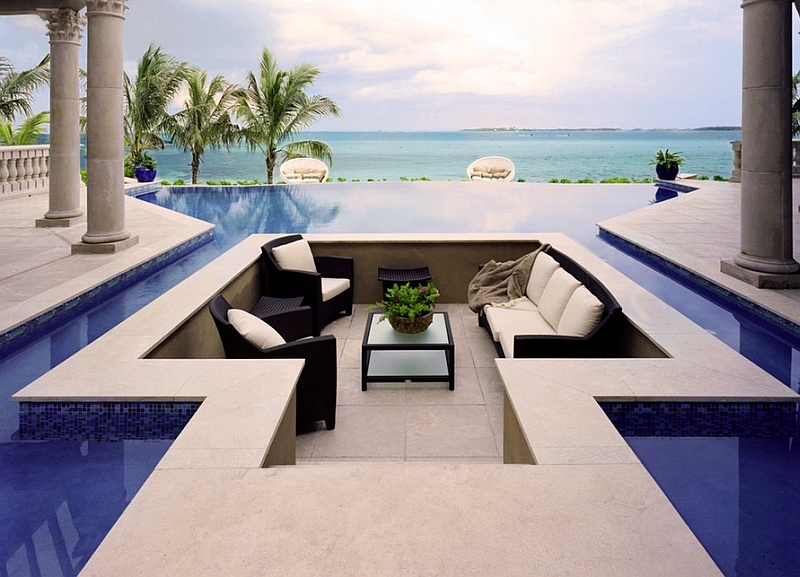 You can make even outdoor conversation pit or sunken sitting area. 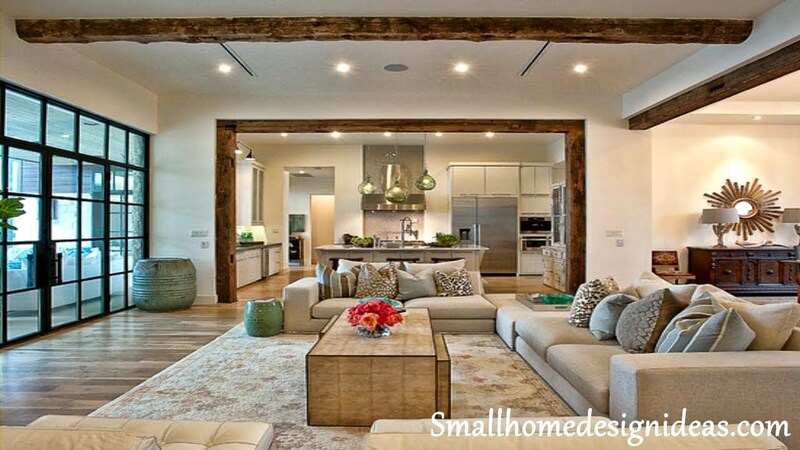 The only disadvantage that such a conversation pit or sitting area would present is that interacting with the persons standing above in the room can be uncomfortable. Still, the main idea for this design is to gather everyone inside the sitting area so there shouldn’t be such an occasion. Also, accidental falls may occur and it’s not the best choice for families with small children. 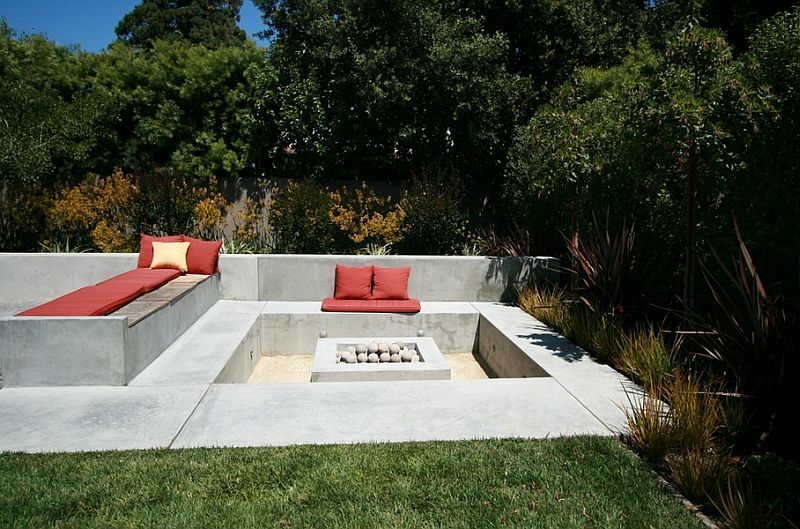 Let’s now take a look at a few designs featuring sunken sitting areas and see what else they can offer. 6 | Via Luxury Beach Villa in SeychellesA conversation pit or sunken sitting area can be part of your interior or outside living spaces, with the den-like spots looking equally chic in a living room or recessed into a deck. 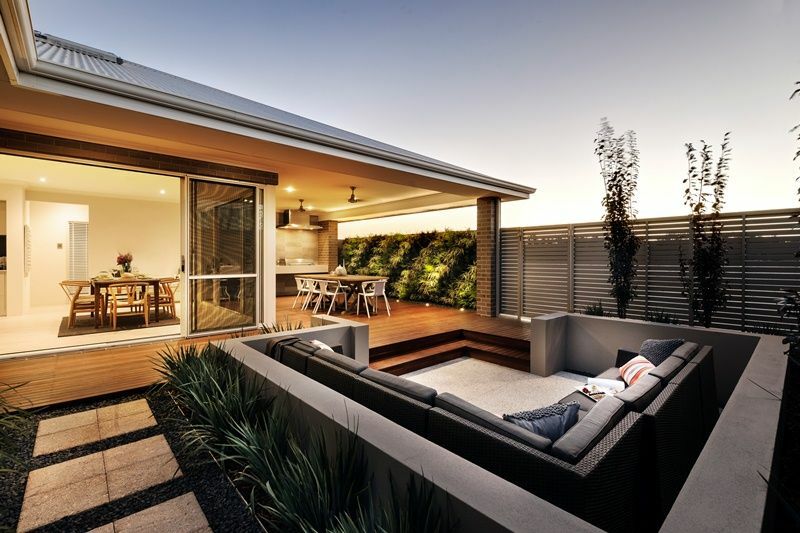 We all like to sit and have a chin wag with friends and family, so how about creating an area that is specifically dedicated to the art of chit chat and good times? 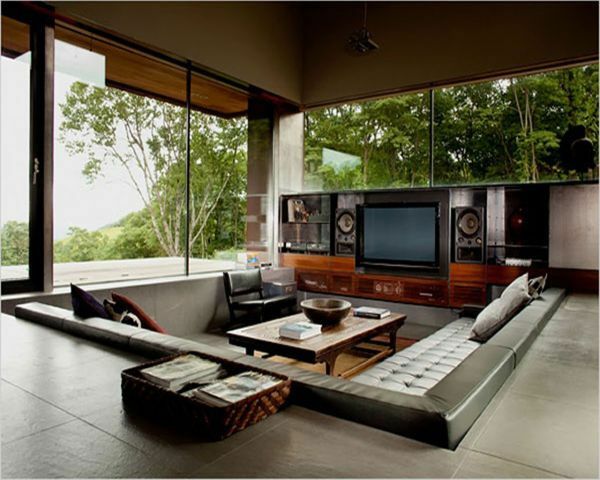 We’re talking about taking your lounge area up a level by taking it down a level! 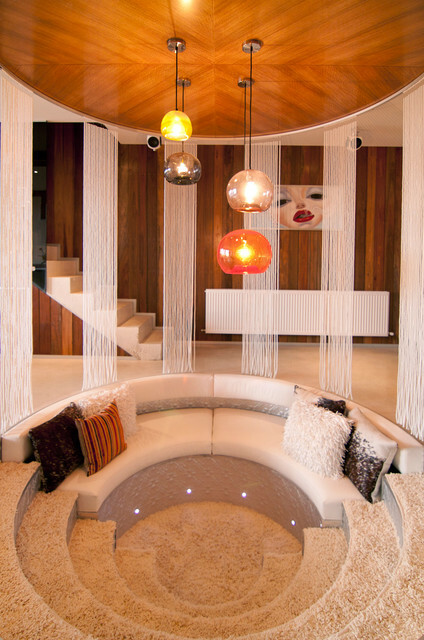 Check out these conversation pits & sunken sitting areas, they create a more intimate atmosphere in which to gossip over a coffee, or provide a little hideaway to flop down into for rest and relaxation. 8 | Via Pratt TalentWe love the fun examples that are situated in the centre of a pool (though be prepared to get showered by any passing swimmers) these would look beautiful at night glowing with candles in the middle of the surrounding moonlit water. 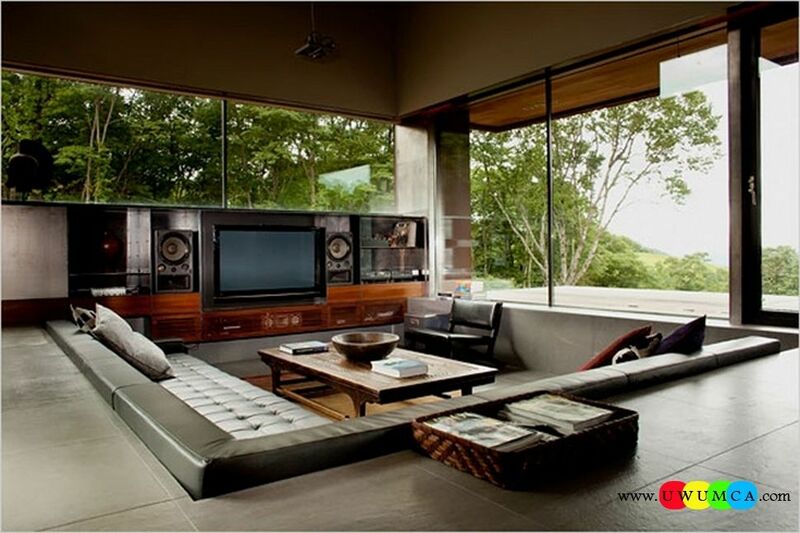 You might be familiar with the term of conversation pit. 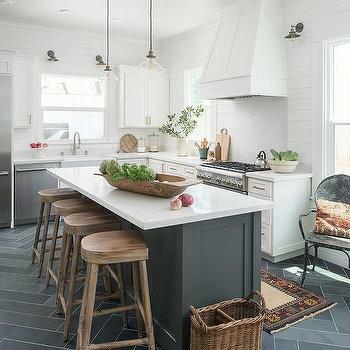 It’s typically a feature that incorporates built-in seating and that is situated in a depressed section of flooring within a larger room. 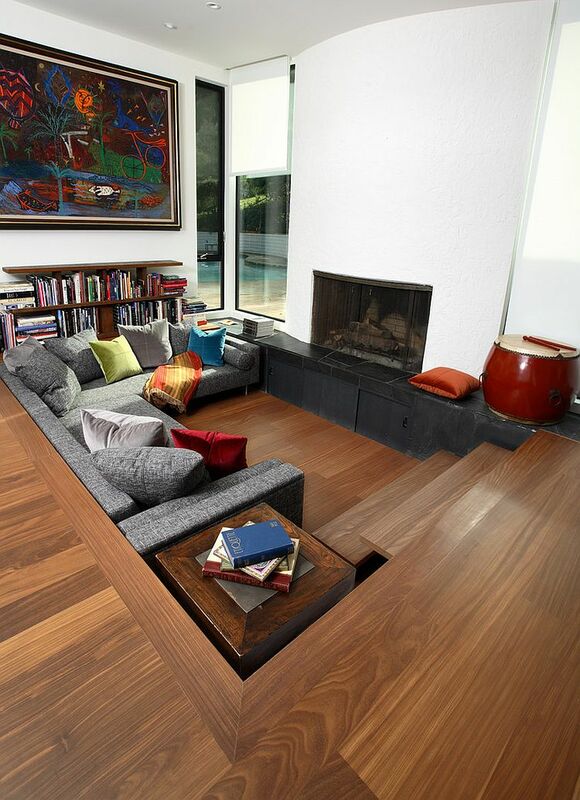 It could also be called a sunken sitting area. 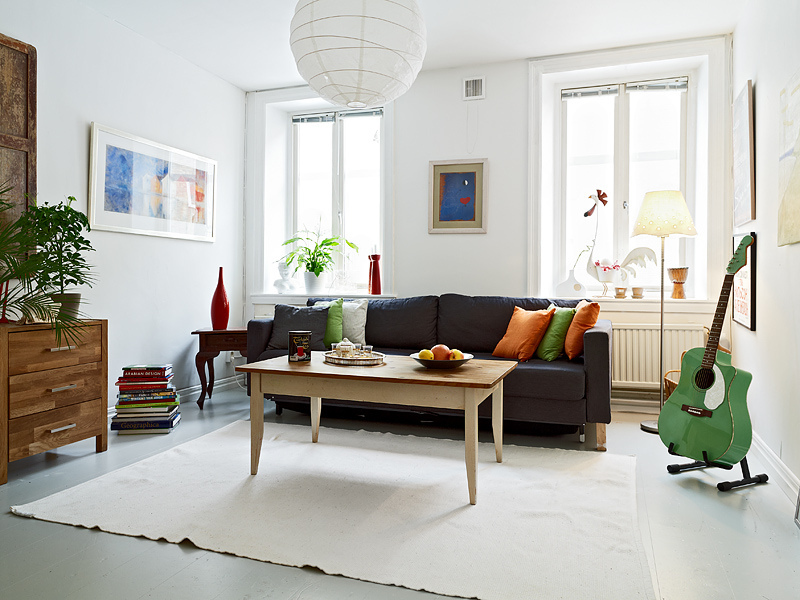 Most often, it features a coffee table in the center and it’s meant to be comfortable for those using it. It’s partially hidden and separated from the rest of the room and yet it’s a part of the main picture. 14 | Via idesignarchAdmittedly these areas require a larger scale of room to gain full effect, a mini pit would be in terrible danger of appearing more like a sunken bathtub, but you could obtain a similar conversational atmosphere by arranging your furniture around a central point in a room; instead of angling all seating towards a traditional fireside or television, place a freestanding or ceiling mounted fireplace, or coffee table, in the middle of the room so that everyone can gravitate around it.